With the release of Dreamworks’ How To Train Your Dragon 2, we’ve seen many Dragon-related merchandise. Toys, video games, and even stuffed animals. 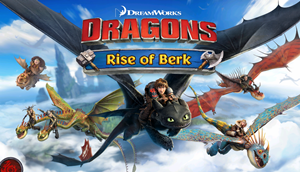 Now, there’s a game for Android and iOS as well: Dragons: Rise of Berk. In the game, you help to re-build Berk. Hiccup, Stoick, Astrid, and other citizens of Berk appear to give you missions. 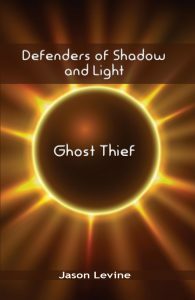 In the process, the story of a mysterious dragon rider and missing dragons unfolds. (Warning: Some spoilers might be revealed by the game, but those come pretty far in.) During the game, you send Hiccup and Toothless out to search for dragons. As they come back with dragon eggs, you hatch, feed, and train the baby dragons. 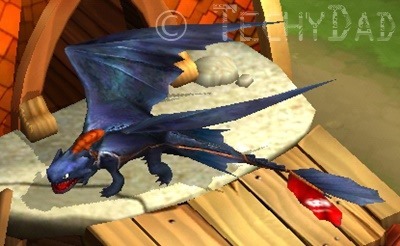 Once the dragons are big enough, they can help you get fish and wood to build more of Berk or to support more dragons. There are also side quests that characters from the Dragons TV show (including Mildew, Mulch and Bucket) and other dragon riders (Astrid, Snotlout, Fishlegs, Ruffnut, and Tuffnut) provide. The game moves along at a nice pace and is very entertaining. There is a certain level of "grinding" – or repetitive tasks to gather supplies. In this case, it is the dragons gathering fish and wood. Each dragon will only gather supplies for a certain period of time. Once they are done, they go back to their home and sleep until you give them another task. If you check in on the game regularly, you can keep your dragons gathering supplies, but only checking in once or twice a day will mean that it might take a long time to get supplies. This can be bypassed if you are willing to spend runes to get the supplies, but you would quickly run out of runes and would need to buy more. This is a very fun game to play. It’s always interesting watching the new dragons you get or seeing the fun side quests that you need to embark upon. In addition, there are hints of something more coming soon. Some rumors I’ve read hint at a "battle mode." Perhaps you’ll be able to send your dragons into battle later on to get more resources or dragons. No matter what comes in the future of this game, I’d highly recommend it for any fan of the Dragons movies or TV show. 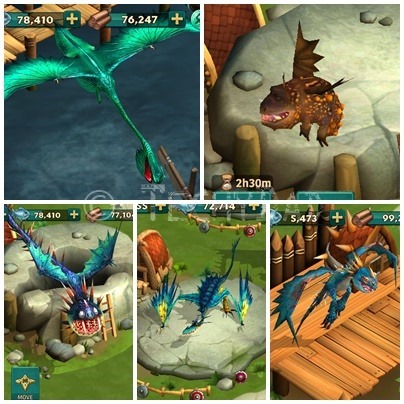 Dragons: Rise of Berk is available for Android or iOS.